Will Mohammad Zarif visit Syria till the end of March? The president of Syria Bashar al Assad visited Iran on February 25 and met Supreme Leader Ali Khamenei and President Hassan Rouhani, Iranian Foreign Minister Mohammad Javad Zarif was absent at the meetings. Immediately in the same evening the foreign minister announced his resignation, referring to his absence at Assad meetings. He complained on social media that not being asked to be present has hurt his credibility. 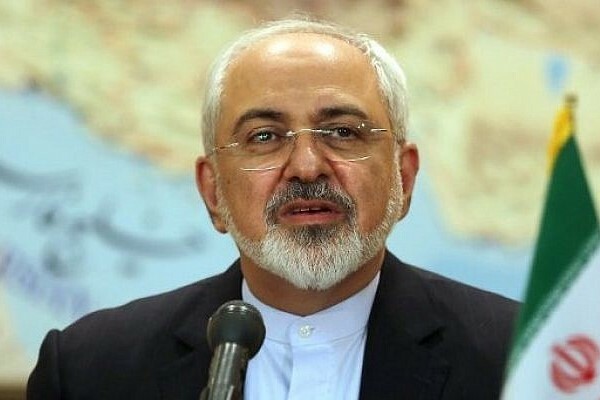 In recent months other officials have increasingly intruded on Zarif's turf and he he has endured constant attacks by Iran's hardliners, being accused of weakness in his dealings with the West. Zarif’s resignation created a shock among Iranians. President Rouhani and a majority of parliament members immediately came to his defense and eventually Rouhani rejected the resignation, leading Zarif to say he will stay on. Due to the official news agency IRNA, Bashar Asad has invited Zarif to Syria. Without specifying the date for the trip.